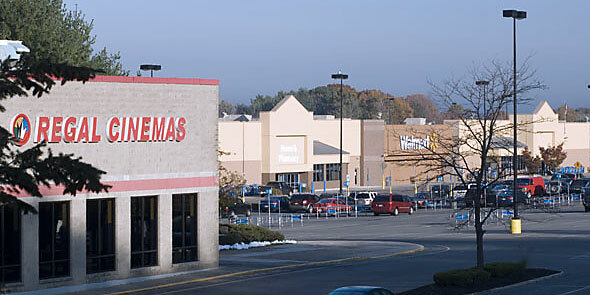 Located off Exit 5 of Interstate 90. 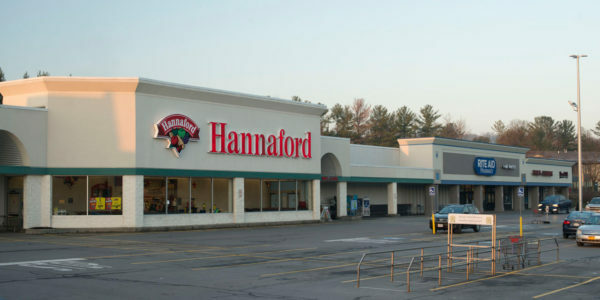 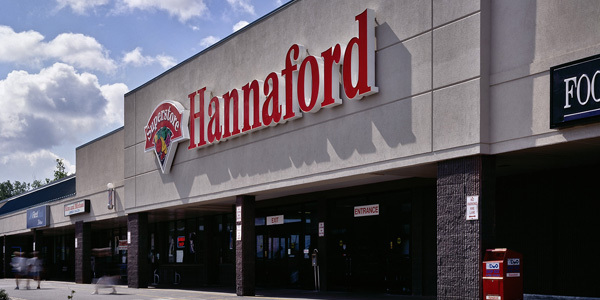 Consists of 130,000 square feet of retail anchored by a 70,000 square foot ..
Hannaford Plaza is conveniently located in the heart of Saratoga County at the center of the shopping community and consists .. 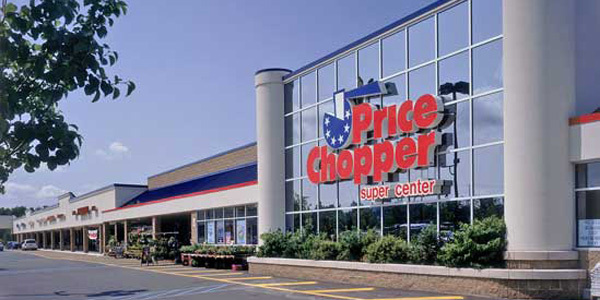 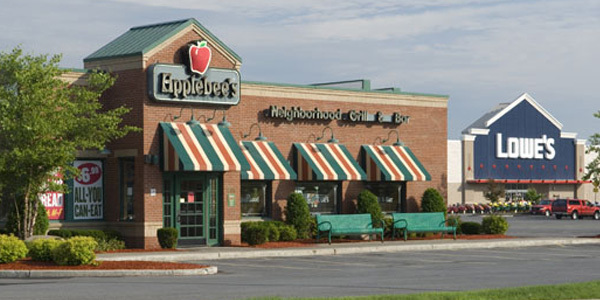 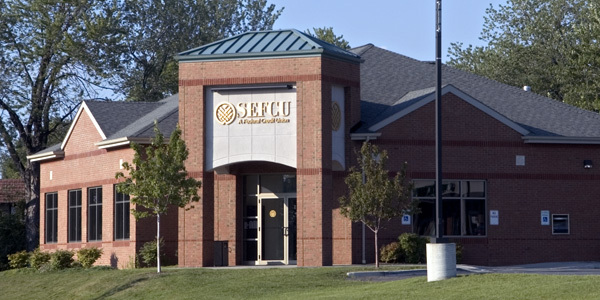 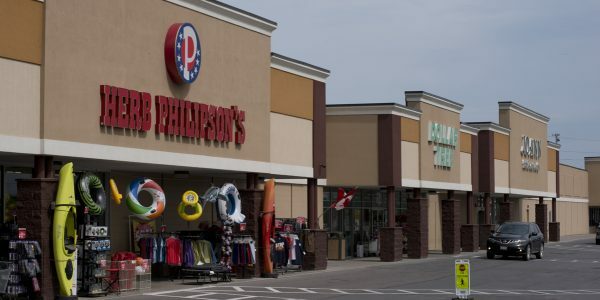 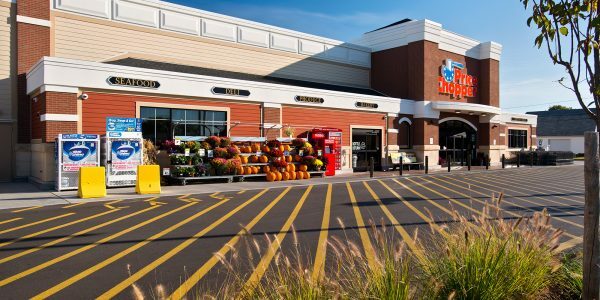 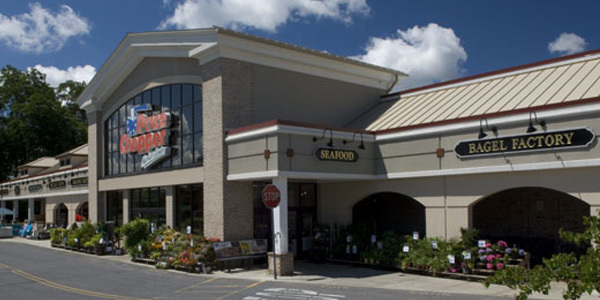 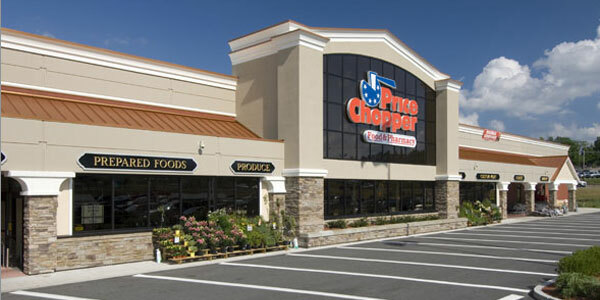 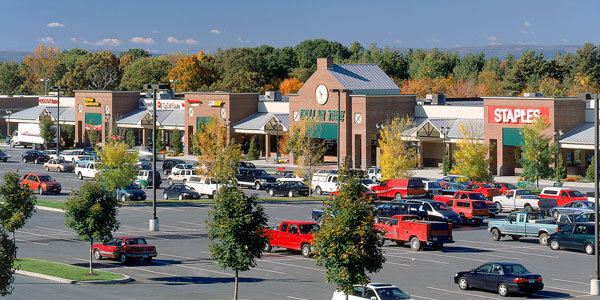 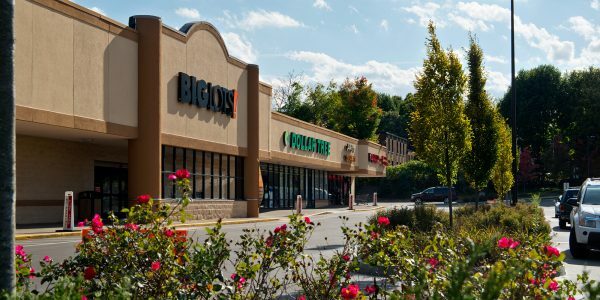 Located on Route 4 and Vandenburgh Avenue and consists of 130,000 square feet of retail including a 56,000 square foot ..
PriceRite Plaza is conveniently located in the heart of the business community that serves Queensbury, Glens Falls, Lake George and ..
Rensselaer County Plaza is conveniently located in the heart of Rensselaer County in the center of the shopping community. 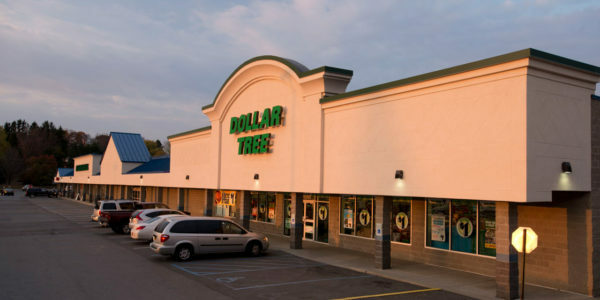 Situated .. 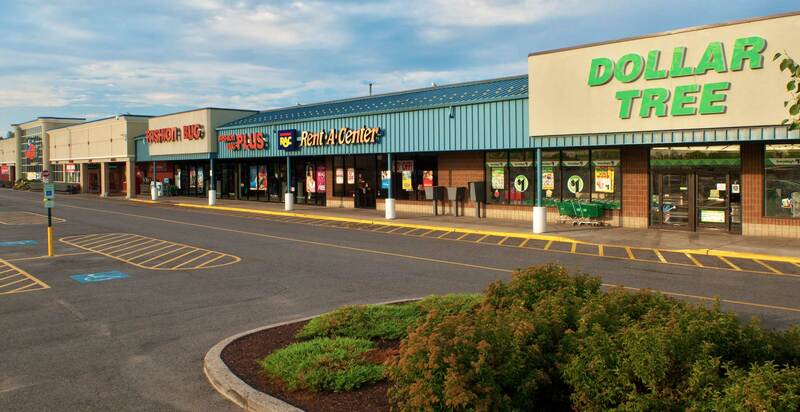 Serving Saratoga County, Shops of Malta consists of 121,789 square feet and is located in the Town of Malta, just .. 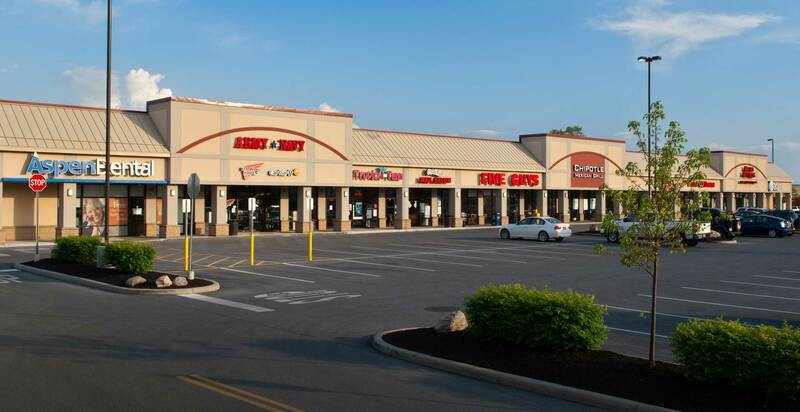 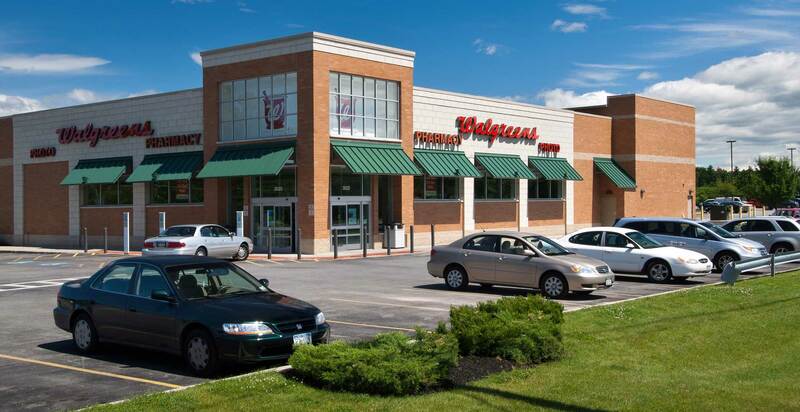 The Shoppes at Greenbush Commons consists of 300,000 total square feet and is situated on Route 43 directly across from .. 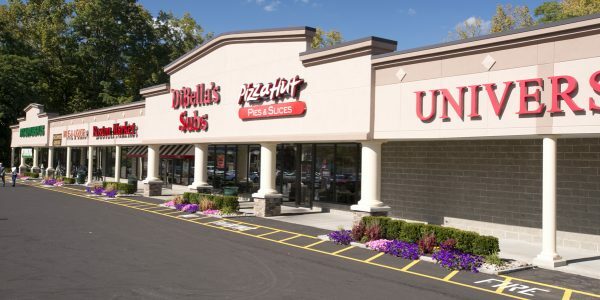 Consists of 40,000 square feet of retailand is situated at the entrance of the State University of New York at .. 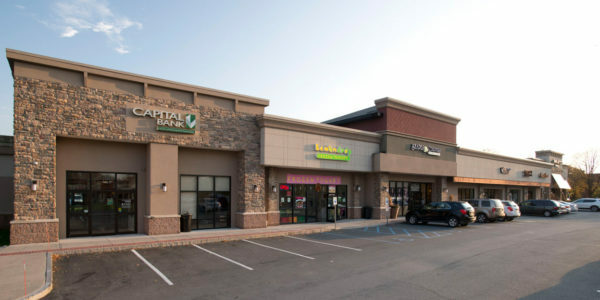 Consists of 16,000 square feet. 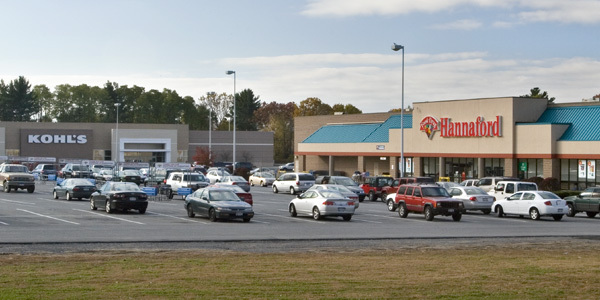 The Plaza consists of 30,000 total square feet. 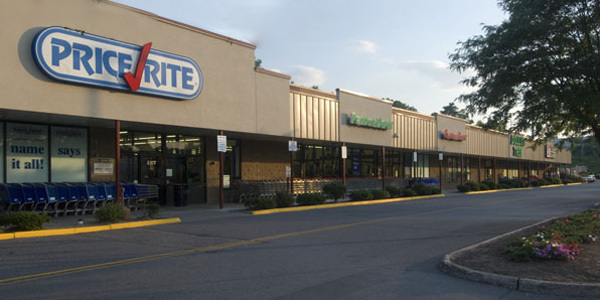 AT&T, Five Guys, Aspen Dental and Chipotle.